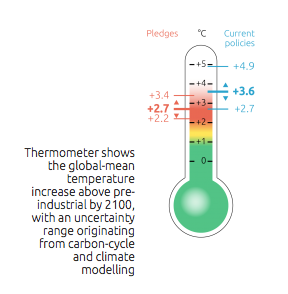 The Climate Action Tracker, which involves five independent research organisations analysing the emissions reduction targets of the nations represented at COP21 in Paris has totted up the sums now that 158 climate pledges have been officially tabled. 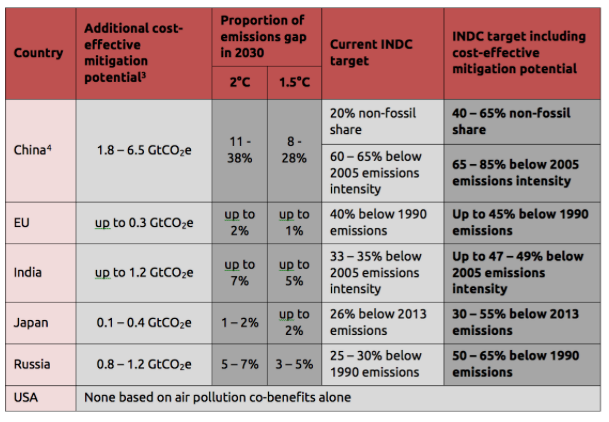 Our result show that the emissions gap in 2030 between governments’ INDCs and the 2°C temperature goal, currently around 17 GtCO2e,could be closed by 4.6 – 7.8 GtCO2e or 27-46%, without imposing additional economic burdens on those undertaking the additional effort. That’s because by reducing emissions, nations avoid costs associated with illness and mortality from “harmful anthropological air pollutants such as particulate matter and ozone”. Reduced air pollution lowers the risk of mortality from air pollution-related illnesses, such as respiratory and cardiovascular diseases, that would otherwise impose significant economic impacts on national health care systems and economies. 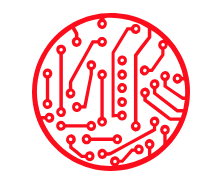 Other benefits exist too that haven’t even been quantified in this analysis – job creation, improved energy security, reduced impacts of air pollution on ecosystems, and increases in rural electrification. Nor does it account for the actual costs nations will face due to “sea level rise, extreme weather events, reduced crop yield and the need for adaptation”. What it means is that if just four China, India, Japan, Russia and the EU were to factor in the cost benefits of reducing mortality from air pollutants “they could reduce the 2 degree emissions gap by 25-45% and the 1.5 degree gap by 20-34%,” according to the Climate Action Tracker. Interestingly, the US wouldn’t benefit because “the value of co-benefits from reduced air pollution already offsets its mitigation costs, according to each of the analysis approaches employed”. And what about New Zealand? Well, we could save a lot on these health-related costs too if we reduce emissions, allowing us to improve our emissions-reduction commitment which the Climate Action Tracker rates as “inadequate”. 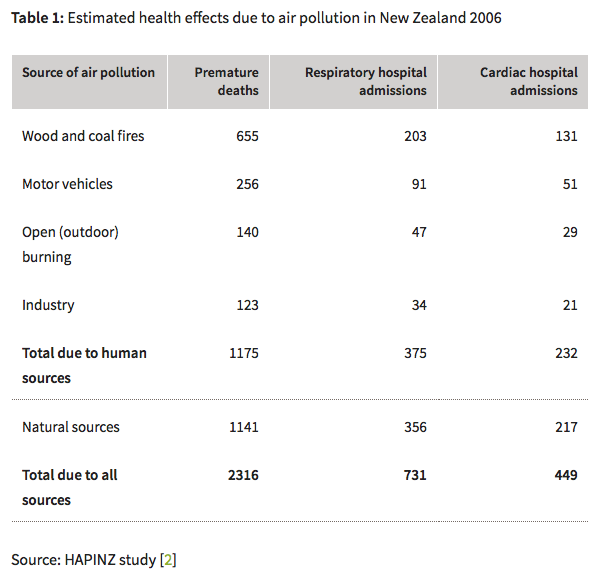 According to research from the Health and Air Pollution in New Zealand (HAPINZ) study, the social costs of air pollution topped $4 billion in 2006. It has decreased since as steps have been taken to reduce emissions. 1.35 million restricted activity days (when symptoms were sufficient to prevent usual activities, such as work or study). If we could move to renewable sources of energy to replace wood and coal fires alone, we’d save a huge amount on health-related costs in our part of the world. Food for thought as negotiations continue in Paris.